It’s time for boot camp! 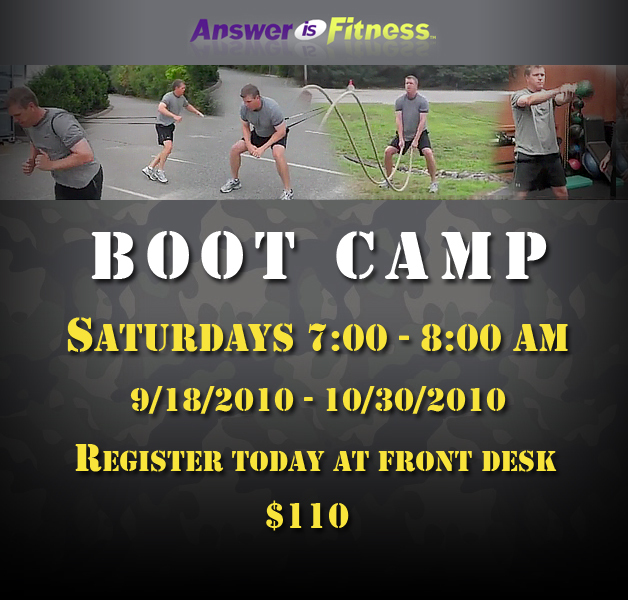 Answer is Fitness will be offering a Saturday 7:00am-8:00am boot camp class starting September 18th and running through October 30th. 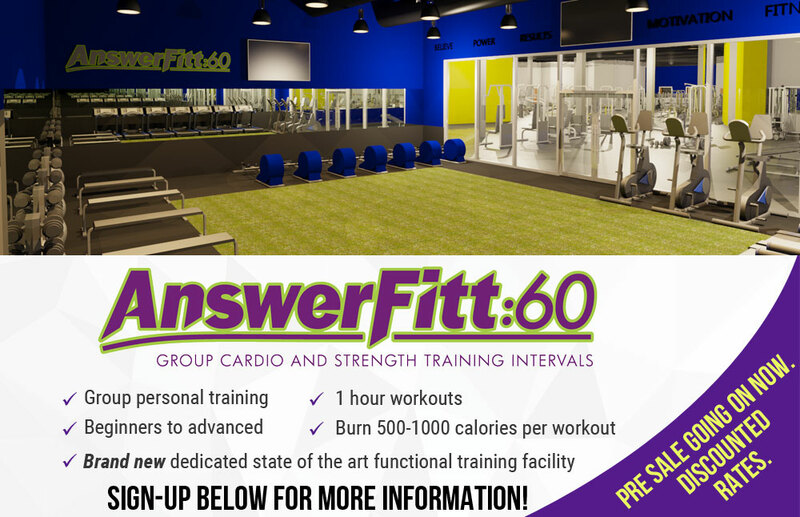 Many members have asked for a weekday class. Answer is Fitness have the following proposed days and times based on room availability. If you are interested in one of these times, please let us know asap so we can add that class to the schedule. 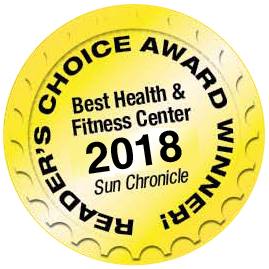 Proposed times: Tuesday 4:30-5:30pm, Wednesday 7:00-8:00am, Thursday 6:00-7:00am & Tuesday/Thursday 2x/week 1/2hr Mini Boot camp 4:00-4:30pm. We need at least 10 people to start the class(most likely 6 weeks for $99).